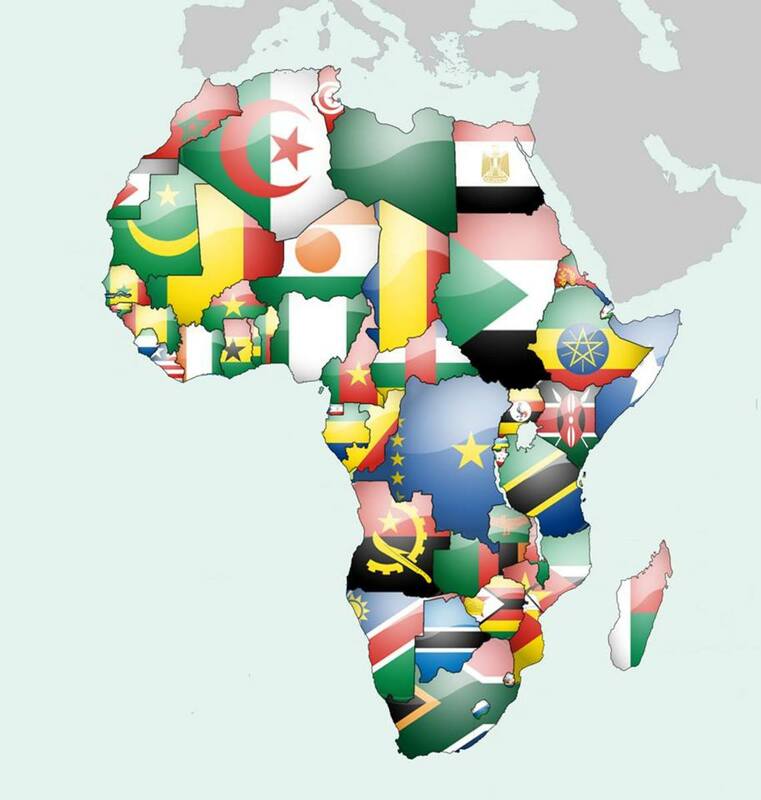 Despite West Africa’s lesser fame as compared to the Middle East, it is one of the principal regions of the ongoing fight against Islamic fundamentalism, while also becoming an increasingly important economic space. It’s fight came to the forefront of world news in 2013 with the French intervention in Mali under the banner of Operation Serval. Since then, it has continued under the aegis of ECOWAS (Economic Community of West African States) with French and international involvement, against a still not repressed terrorist threat. 1 Nigeria meanwhile, has emerged as the largest economy in Africa. This conflict and the evolving structures of West Africa represent a splendid portrayal of various international relations theories at work operating within a rich and varied tapestry. Furthermore, it is a region which is neglected in the attention paid to it relative to the potential effects upon its population of more than 350 million. cliché of ethnic conflicts within Africa, there are also religious differences with a Muslim north and a Christian south. Furthermore, there are a mixture of states which range from democracies (such as Benin, Ghana, and Senegal) to a host of partly free states, to entirely undemocratic states like Mauritania. 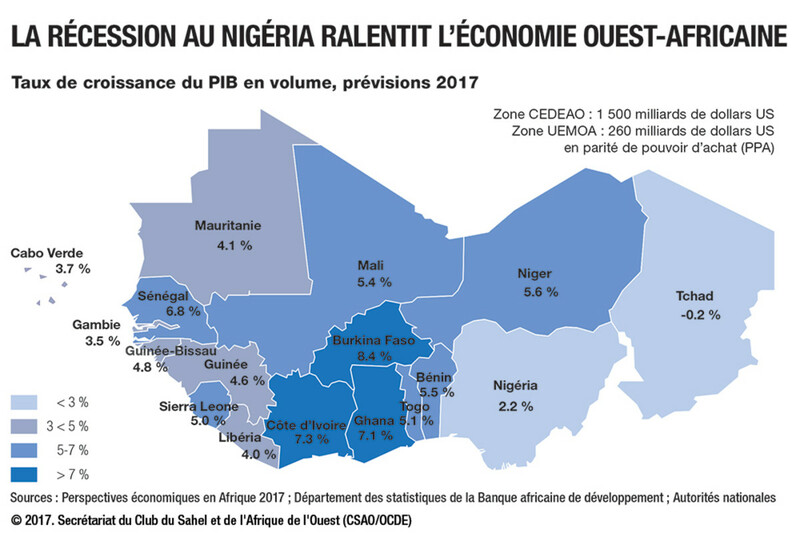 Economic structures in the region vary from state to state, with limited economic coordination between them - Sénégal and the rest of the zone for example, have almost no correlation in business cycles. 3 Ironically, in one of the subjects that they are united in economically, in being all open economies specialized in the production of raw materials (at least for the various CFA Franc member states, but the other states exhibit broadly similar characteristics as well) the type of resources produced include both oil and non-oil manufacturers, meaning greatly different economic policies in response to external economic stimuli. 4 Simply being part of the periphery does not exclude highly divergent economic objectives. Finally, there are language differences with countless vernaculars and the high languages of French, English, Arabic, and some Portuguese. For the purposes of this paper, the borders of West Africa constitute the Atlantic to the South and West, Algeria and Western Morocco to the North, and Cameroon and Chad to the West, with the states within these regions and countries constituting West Africa. Military might such as Operation Serval would dominate realist understanding of West African. From the Realist perspective, a critical change that has taken place within the region is a rapprochement between France and Nigeria. 5 This rapprochement would be, to their eyes, driven principally by the shifting balance of power within the region, as alternate players have entered, the principal one being Islamic rebels in the north. France’s military presence across the various Francophone states in the region thus no longer represents - - for now at least - - a threat to Nigeria’s interests, but instead a valuable device that serves to keep the chaos in the north away, while Nigeria struggles internally to combat terrorism such as Boko Haram. Alternatively, it could be that with a certain tipping point having been passed, Nigeria might have surpassed France in its direct power in the immediate region, although its influence still lags behind, and a more friendly policy vis-à- vis Nigeria could be a recognition of the need for increased cooperation to serve French security interests. 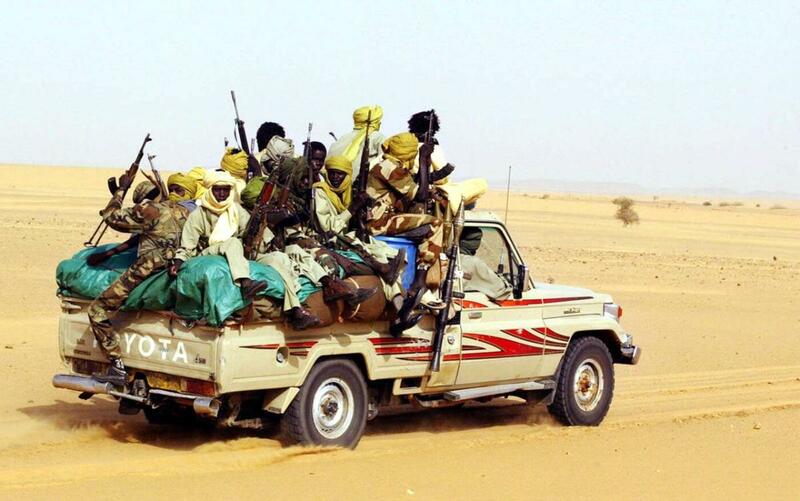 The only significant conflict between states in the region was between Chad and LIbya, the Toyota War, saw the Chadians decisively beat the Libyans. technological systems thus directly complements the capacity of such terrorist groups. Although realists see ethnic partition as a viable plan to resolve ethnic conflicts, there has been very little of such in West Africa, with the map of the region staying largely the same since independence. Despite various internal wars, conflict between states has been limited, with only the Chad-Libya war - - which resulted in status quo ante-bellum - - and the Agacher Strip War, which led to an arbitration of disputed land, involving open warfare between two parties. While this might be viewed as prolonging the incidents of ethnic struggle within states, it avoids the recognized realist problem of increased temptation to ethnic separatism after successful independence. Given that the states within the region are almost all multi-ethnic, legitimizing such actions would decrease stability of all of them by increased internal conflict; the most obvious case is Nigeria where independence in Biafra could result in referendums for independence from hundreds of other Nigerian ethnicities. 7 It is undoubtedly the case that some of these ethnic groups, such as the Tuaregs in Mali, increase pressure on their state, but provided they are unable to cooperate to enhance their power with Islamist rebels, their capability to combat the hegemony of the state is limited. 8 Sovereignty in most of the countries in the region is compromised to a greater or lesser extent. Most former French colonies, continue to maintain exceptionally close ties to France. This is most visible in the West African CFA Franc (of which Guinea is not a member), which continues to be pegged to the Euro after the dissolution of the French Franc, with monetary policy controlled by Paris. This would be as the realist perspective would indicate, which emphasizes that power flows to the dominant countries, in this case France. institutional settings might well be proof to realists that informal negotiations and decisions continue to trump excessively rigid international institutions. There are also planned regional institutions such as the Eco currency, composing the former English colonies and Guinea, that can be but seen through the lens of regionalism; the economic benefits of such an arrangement, especially in light of the Euro crisis, are none to negative, while the potential foreign policy benefits - the removal of the CFA Franc and a diminishment of French influence in the region - are clearly evident. The biggest conflict in the region, the Biafra War in the late 1960s, saw the French back Biafran rebels against a government supported by the British. caused a rebalancing of power in the region to face this new threat. These rebels were capable of providing greater power due to the advances of technology that have aided their engagement in asymmetrical warfare - still a necessity against the greater power that France can deploy against them in a conventional engagement - and due to the power vacuum caused by the break-up of Libya. Although regional institutions exist, they are not very important, being brushed aside in moments of crisis and are overshadowed by the foreign policy objectives of singulars states. ECOWAS is one of the institutions which Liberals would ascribe much of the working of the region to. institutional structure of the region as forming the structure of response to terrorism and international relations. ECOWAS is the principal regional grouping, and is an excellent demonstrator of the tendency of institutions to shape countries of which they are representative, and to bring about a spillover effect as they expand to undertake new subjects and roles. ECOMOG, the aforementioned Economic Community of West African States Monitoring Group, might stand as a representative of this; it did not exist at the time of the formation of ECOWAS, but instead came into existence as needs arose. It would be responsible for peacekeeping in Liberia, Sierra Leone, and Guinea-Bissau, while ECOWAS has organized the African-led International Support Mission to Mali (AFISMA), demonstrating a regional response to the situation. The creation of a free trade zone has ultimately led to growing regional concordance in halting common threats. Although economically fragmented, there is some increased consolidation in West Africa. institutions along with strong and friendly national relationships within thus helps to mutually benefit all of the states, in a fashion that is not a zero-sum game. 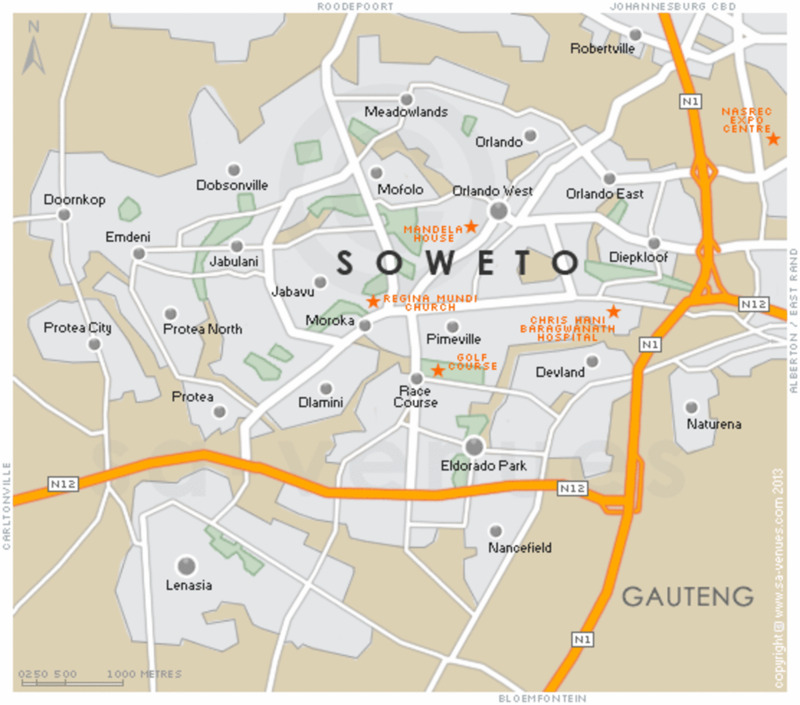 These institutional structures extend beyond just the economic level. ECOWAS includes a court to deal with human rights violations, the Community Court of Justice. The liberal perspective stresses the growing importance of human rights, and this is an indicator of the at least public attention which such ideas are given. International law has progressed beyond that just between states, to deal with individuals as well. As liberals would point out, this helps to eliminate the role of violence in decision making, at the domestic level as well as the state level. An example of this could be the trial of Hissene Habre, the former dictator of Chad, who was brought to justice for crimes against humanity and sentenced to a life in prison. 11 By enabling institutionalized justice at the domestic level as well, liberals thus hope to provide for more stable and peaceful society. intervention, and focuses on a multilateral intervention, even if France took a leading role in initial operations. Thus, the situation in West Africa is not a zero-sum game, as the realists would see it, but instead is predicated upon potential for collaboration and support, which brings mutual benefit to the states involved. This can be seen in voluntary institutional arrangements such as human rights courts and free trade zones throughout the region. These institutions drive friendly relations between the states. 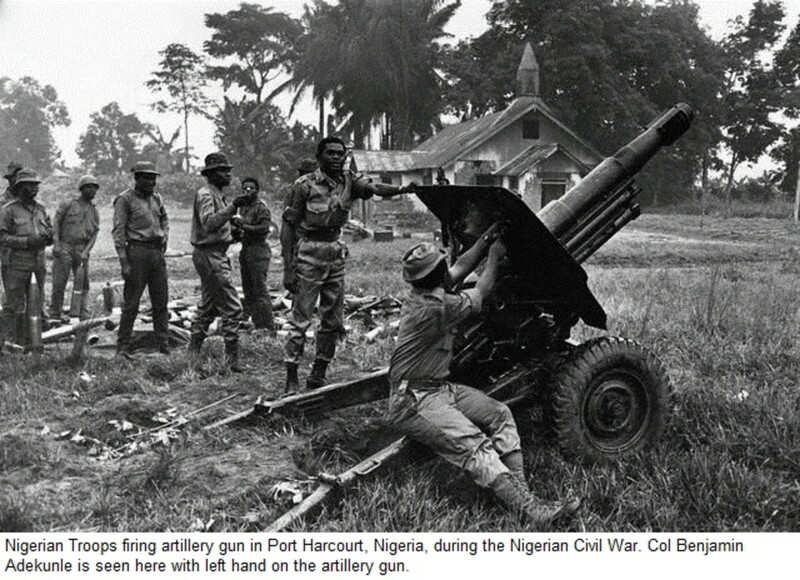 An incident like the Biafran Civil War, where Nigeria was supported in the region by, among others, Niger and Chad, while Biafra had the support of France, Gabon, and Côte d’Ivoire, would be impossible based on the institutional trust and interdependence that has been built up between them. many of the ethnic struggles that occur as being motivated by elites who stir up fighting and competition for their own power. 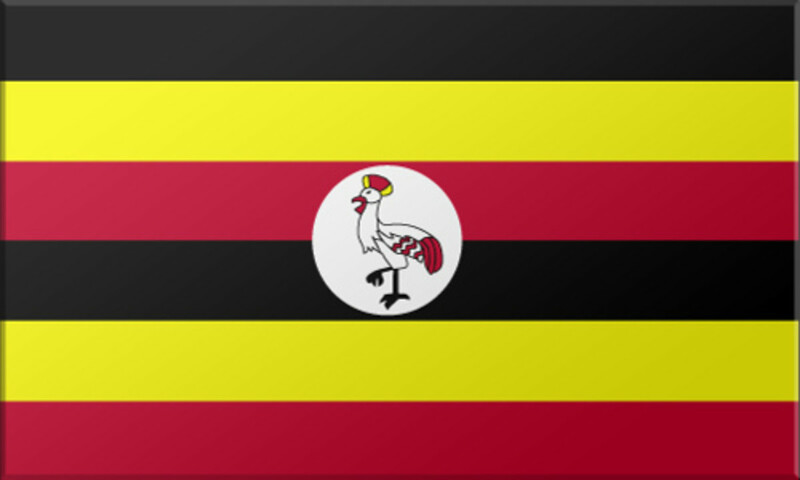 This has potentially positive take-aways for the region; as governmental administrative structures improve, ethnic violence and struggles will be better contained. Thus, for liberals, West Africa’s internal phases would be a phase that would be the result of the state-building process. There are not yet strong enough governments to be able to prevent various independent actors and politicians from being able to stir up terrorism and internal fighting, but there is still a regional and international commitment to stability and an attempt to deal with the great excess of human rights abuses, under a framework of collective security. 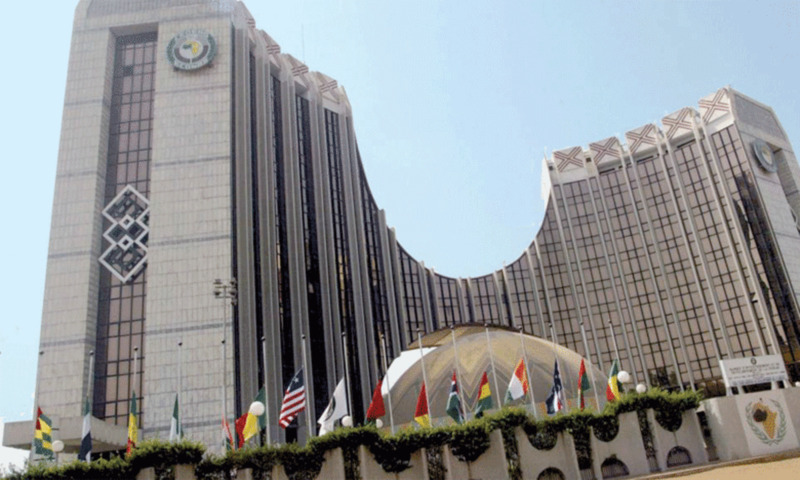 A regional institution of ECOWAS has gradually expanded to provide for a regionalinstitution that can meaningfully serve to keep order and stability and provide collective goods to all. Negotiation, formal institutions, and increasing economic exchanges have helped to cool tensions among states, prevent states like Mali from falling to chaos, and helped to cement the formal idea, even if it is not yet universally practiced, of human rights. 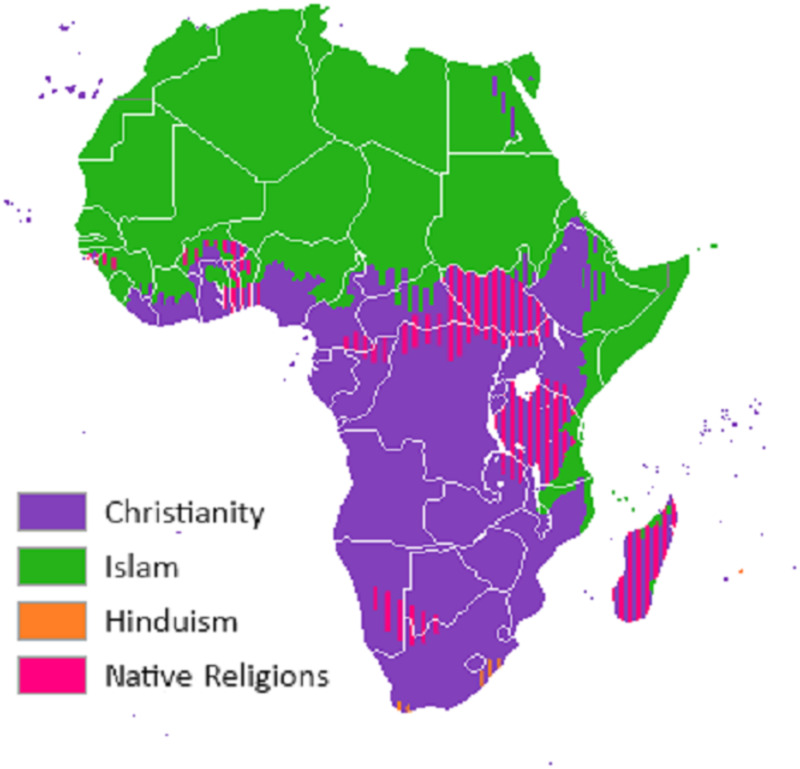 Religious boundaries aren't generally as hard as might be portrayed, since there is always significant undertones of African indigenous religions which influence Christianity and Islam. 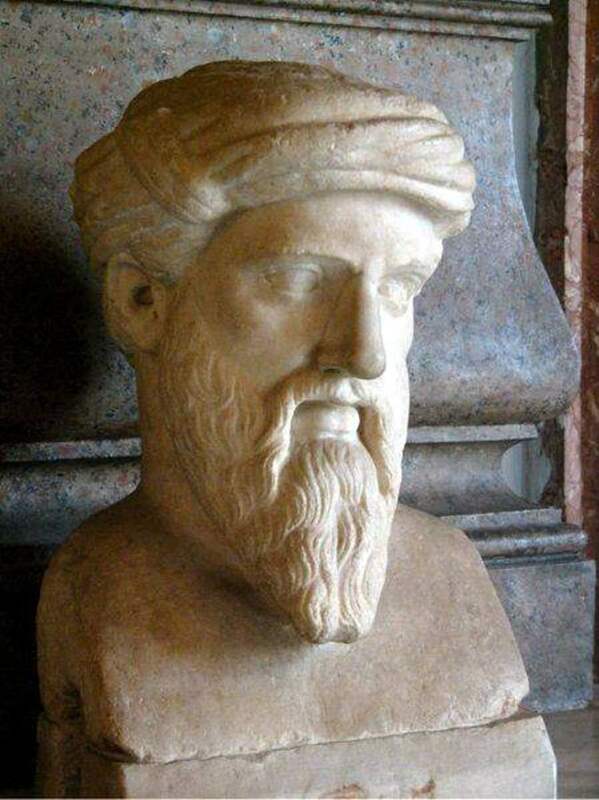 A long influential theory has been the Clash of Civilizations hypothesis, promoted by Samuel Huntington more than twenty years ago. This theory postulated increasing conflict on the border between “civilisations,” these being defined into various groupings by Huntington. 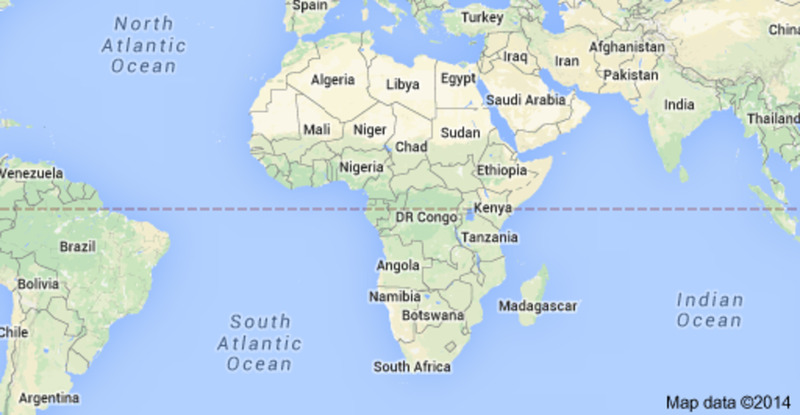 14 West Africa lies on the border of his proclaimed “Islamic” and “African” civilisations. There are indeed, several states in the region which are divided into Islamic and Christian components, such as Nigeria, and Côté d’Ivoire, and Nigeria, where there has been significant religious strife. However, it must be questioned whether applying the variety of conflicts in West Africa to a purely civilisational label is especially revealing. 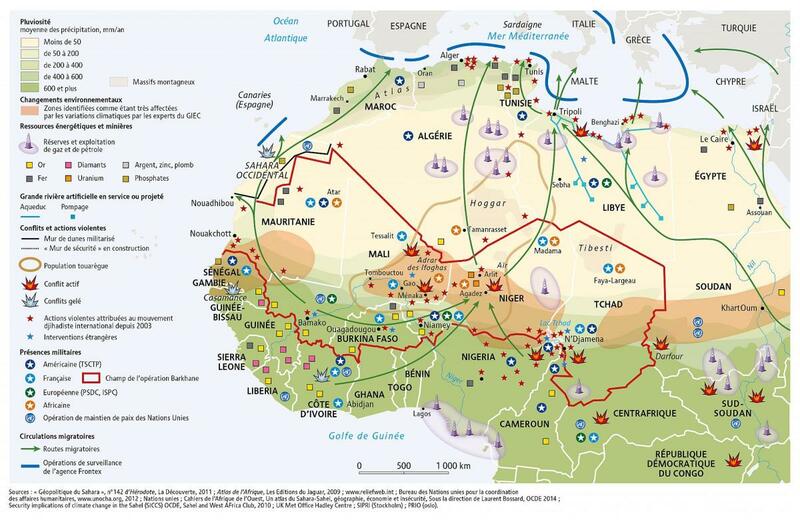 The main ongoing conflict is the Maghreb insurgency, which occurs purely within the “Islamic” zone, while the state bonds within the region continue to proliferate under ECOWAS. The majority of conflicts occur within the countries of Burkina Faso, Mali, Chad, Niger, and Nigeria, and within regions which are there primarily Islamic. 15 Although civilisational conflict may be participant of the affairs of Nigeria, its effects elsewhere are less significant. characteristics proposed by Huntington purely on a geographic basis of conflict, there is also importance to ties to the broader “civilisational” and religious backings. In the Maghreb conflict, there continues to be significant communication and links between the terrorists present in this region and co-belligerents in the Middle East. 16 . Thus, although it may be excessive to formulate the region as an example of the Clash of Civilisations, there may be some impact upon it nevertheless. 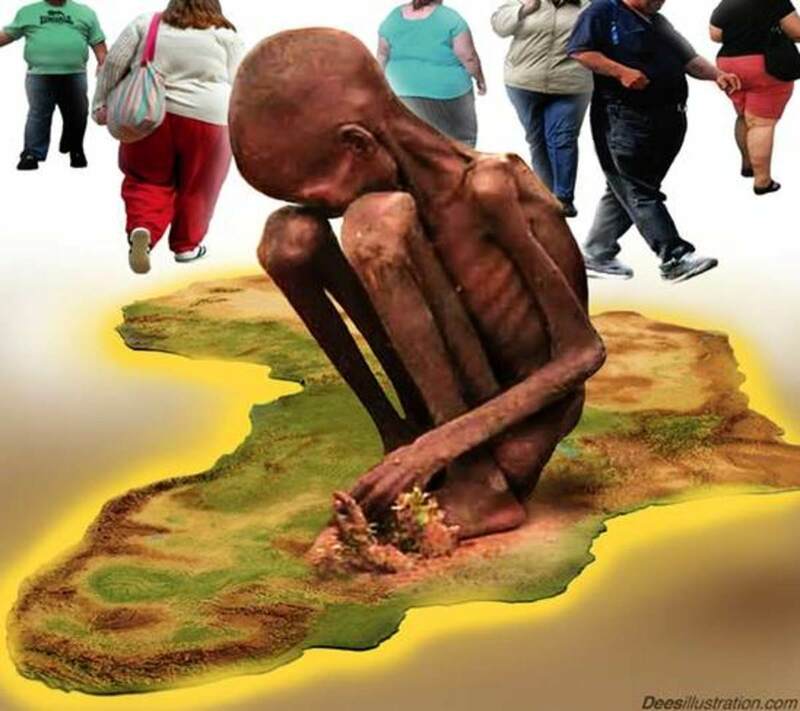 West Africa has liberalized over the years but there are still problems of democracy. Governments in the region tend to be authoritarian. With the exception of the former French colony of Benin, no country has been ranked by Freedom House a fully fledged democracy for more than twenty years. Most states are ranked partly free, with only Benin, Ghana, and Sénégal classified as being fully liberated. 19 Thus, turning to the Democratic Peace Theory can shed little light upon the friendly relations between states in the region. However, within states the lack of democracy may have played - - and may still play - - a role in the continuance of ethnic struggles and conflict, as per the ideas of Francis Fukuyama. Religious structures within the region may also play a part in the formation of democracy, as the correlation - - although not necessarily causation of course - - of Islamic countries and non-democratic political systems could be party to the reduced number of democracies in West Africa, with Benin and Ghana both being minority Muslim, although Sénégal is almost entirely Muslim. election occurred in 2015, the resultant president of the English-speaking state has gradually turned to increased authoritarianism. 20 His election may have been possible due to an ineffective and immature Nigerian media, which failed to call him upon various false promises. (Thankfully this has never been a problem in countries like the United States, which is renowned for its responsible fourth estate). So too, Nigeria has been responsible for targeted killings of peaceful protesters in Biafra. 21 These well show the ease with which democracy can regress in a region in which her ideals have not yet been carefully sown for a prolonged period of time. From this perspective, the fighting in the Maghreb will inevitably continue until these states have made the transition to democracy and sustained it meaningfully for enough period for the roots to have been deeply planted. Although there may be transitions and maneuverings of states within the region, such events are merely the superstructure of the conflict produced within a region where identities emphasizing the fruits of democratic peace have not yet been solidified. West Africa is a complex region , the product of the intricate mural of itself and its interactions with the rest of the world. However, despite - or perhaps because of this complexity - it is still a region which well illustrates the principles of all schools of international relations, and does so in a manner which brings unique advantages from each in understanding the region. Be it a region based on growing reconciliation between estranged rivals united against a new enemy, growing closeness based on institutional structures that promote human rights and will one day end the conflict that plagues the region, or which sees the tendrils of democracy that will once and for all end the history of fighting over religion, ethnicity or resources in the sands of the Sahel, West Africa is a place with promise for the future and a fascinating interplay of forces in the present. It is well that we attempt to come to know this land and its intricacies. Times, December 4, 2015. Accessed November 2016. 3 &quot;Ever Closer,&quot; The Economist, December 7, 2013, accessed 28 Nov. 2016. April 26, 2014, accessed November 2016. 10 French Ministry of Foreign Affairs, France and Nigeria (March 25,2016). Post, May 30th, 2016, accessed December 4th, 2016. You Need to Know,&quot; Washington Post, July 11, 2016, accessed September 28, 2016. 14 Samuel Huntington, “The Clash of Civilizations?” Foreign Affairs 72, no. 3 (Summer, 1993): 24. 15 “Taking on West Africa’s terrorists,” The Economist, November 26th, 2016. accessed November, 2016. Peacebuilding in the Niger Delta;” African Peacebuilding Network No. 5 (2016): 2. Pressure,” Freedom House, 2016, accessed November 25th, 2016. 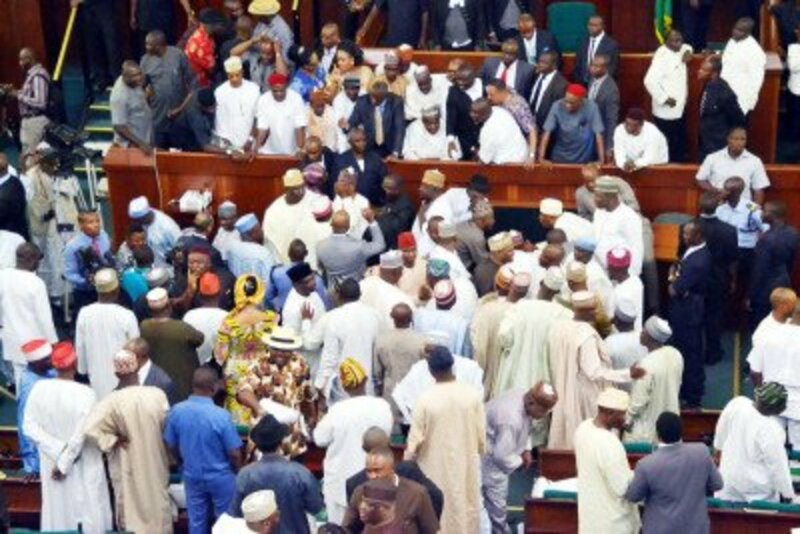 20 Ameto Akpe, “Fool Nigeria Once, Shame on You. Fool Nigeria Twice….” Foreign Policy, November 20, 2016. November 23, 2016. Accessed November 2016. Domonoske, Camila. “Mali Extends State of Emergency After Series of Deadly Attacks.” NPR, July 20, 2016. Accessed November 2016. http://www.npr.org/sections/thetwo-way/2016/07/20/486821663/mali-extends- state-of- emergency-after- series-of- deadly-attacks. Militants Are Devastating Nigeria’s Oil Industry Again. Here’s WhatYou Need to Know.&quot; Washington Post, July 11, 2016. Accessed September 28, 2016. https://www.washingtonpost.com/news/monkey-cage/wp/2016/07/11/militants- are-again- devastating-nigerias- oil-industry- heres-the- background-you- wont-find- elsewhere/?utm_t erm=.dd0588fe5825. French Ministry of Foreign Affairs. France and Nigeria, March 25, 2016. Accessed December 2, 2016. http://www.diplomatie.gouv.fr/en/country-files/nigeria/. Huntington, Samuel. “The Clash of Civilizations?” Foreign Affairs, 72, no. 3 (Summer, 1993): 22-49. Monga, Célestina. “A Currency Reform Index for Western and Central Africa.” The World Economy, 20, no. 1 (January 1997): 103-126. Nossiter, Adam, and Schmitt, Eric. “France Battling Islamists in Mali.” The New York Times, January 11, 2013. Accessed December 2016. Nossiter, Adam. “Keeping Al Qaeda&#39;s West African Unit on the Run.” The New York Times, April 26, 2014. Accessed October 2016.
http://www.nytimes.com/2014/04/30/world/africa/keeping-al- qaedas-west- african unit- on -the- run.html?_r=0&amp;mtrref=undefined. Ogunlesi, Tolu. “Nigerians are Better Together.” The New York Times, January 26, 2016. Accessed September 2016. http://www.nytimes.com/2016/01/27/opinion/nigerians-are- better-together.html. Onishi, Norimitsu. “China Pledges 60 Million to Aid Africa’s Development.” The New YorkTimes, December 4, 2015. Accessed September 2016.
http://www.nytimes.com/2015/12/05/world/africa/china-pledges- 60-billion- to-aid- africas -development.html mtrref=undefined&amp;_r=1&amp;mtrref=www.nytimes.com&amp;mtrref=www.nytimes.com. Puddington, Arch and Tyler Roylance. 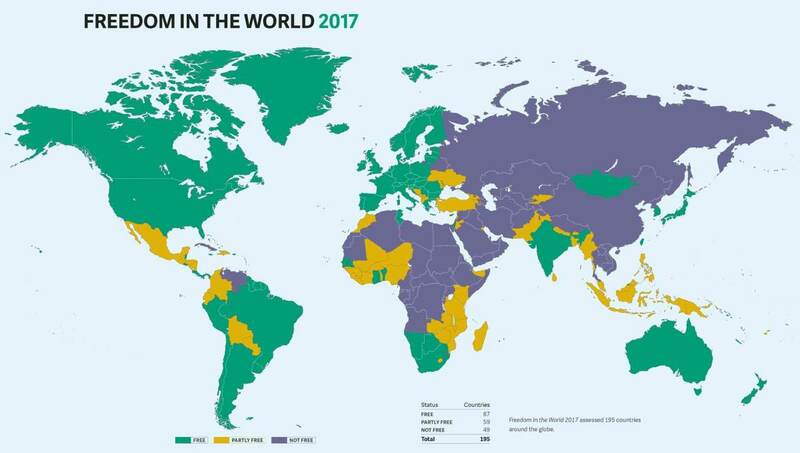 “Anxious Dictators, Wavering Democracies: Global Freedom under Pressure.” Washington D.C.: Freedom House. 2016. Accessed November 25, 2016. https://freedomhouse.org/sites/default/files/FH_FITW_Report_2016.pdf. U.N. Security Council, 6898th Meeting. 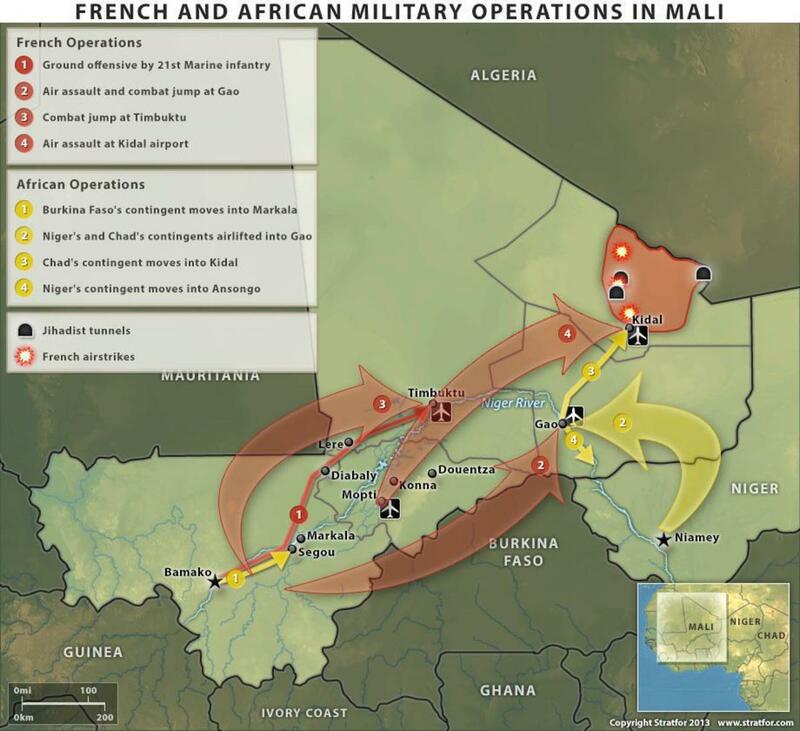 Resolution 2085 [The Mali Situation]. 20 December, 2012 S/RES/2085. Accessed December 3rd, 2016.